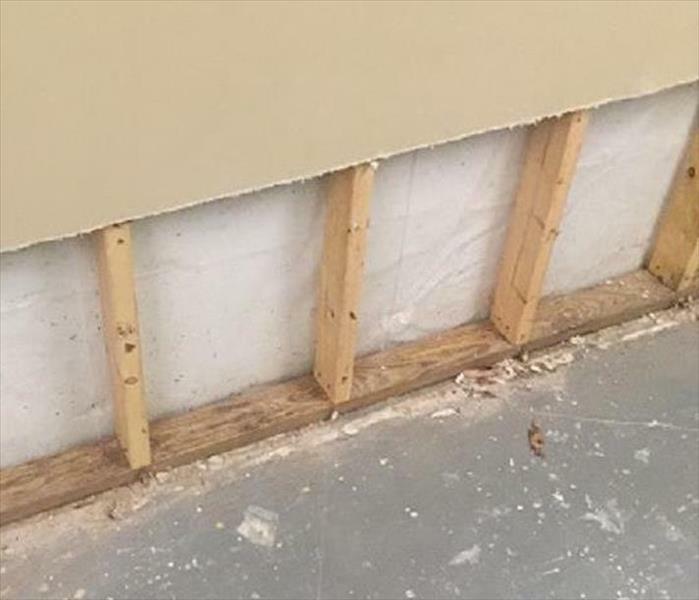 When you suspect that mold multiplies within your residence or commercial property rely on SERVPRO of Northern Colorado Springs / Tri-Lakes to respond with EPA developed remediation protocols. We make it a priority for our team to include management staff trained in Applied Microbial Remediation and to maintain membership in the National Association of Mold Professionals. Both residential and business clients use our expertise when musty odors or obvious visual signs of mold are present. High-end spas like Garden of the Gods or our local craft brewers sometimes struggle with spillage or elevated interior humidity, creating the perfect environment for a mold outbreak. One call to our 24-hour emergency line delivers a skilled mold abatement team within hours to your home or business. Our desiccant dehumidifiers rapidly reduce the moisture content of indoor air below 50 percent, interfering with mold growth that prefers more elevated humidity. 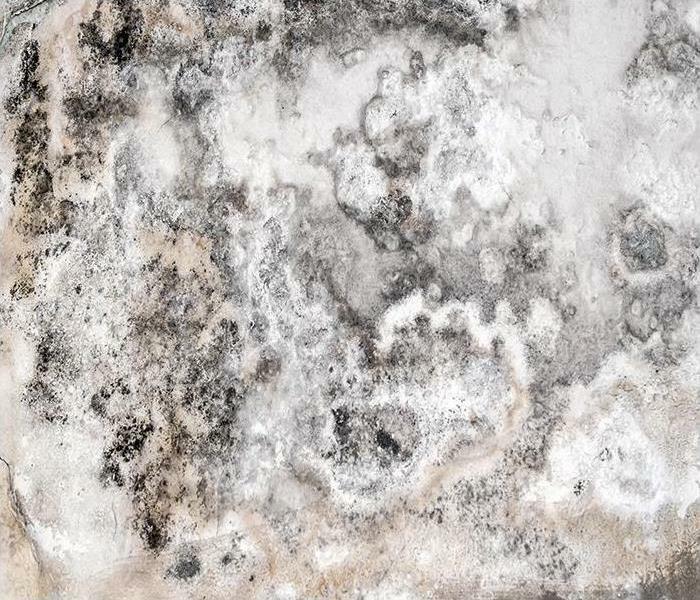 When we deal with mold remediation, it is critical that technicians contain the area affected before the moldy material is removed and discarded according to local codes. Our technicians have 40 top of the line HEPA air scrubbers available to filter any airborne mold particles or spores during the colony removal process. This equipment creates a safety zone with negative air pressure preventing random contamination of the indoor environment while the mold remediation completes. Why Choose SERVPRO of Northern Colorado Springs / Tri-Lakes? SERVPRO of Northern Colorado Springs / Tri-Lakes is locally owned and operated—so we live and work here too and are proud to be part of the Colorado Springs community. When you have a water or mold damage issue, we’re already nearby and ready to help.